We are pleased to announce our TAVAT Pop Up Shop this Saturday at the Wayzata location. Stop by and see this amazing collection from Italy. Made by true artisans, the collection will astound you with its quality and design. SPECIAL 20% OFF Lenses with purchase from the TAVAT Collection! TAVAT is a design-driven family company based in the foothills of the Dolomites. 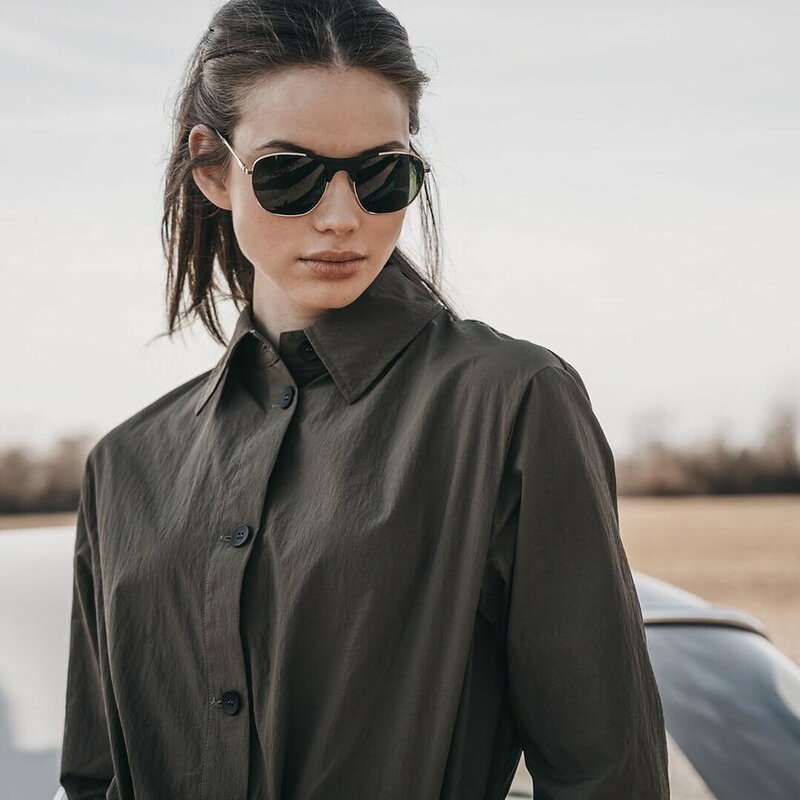 We specialize in providing technical products of excellent quality, with each frame produced in small batches by some of the best eyewear artisans in Northern Italy.